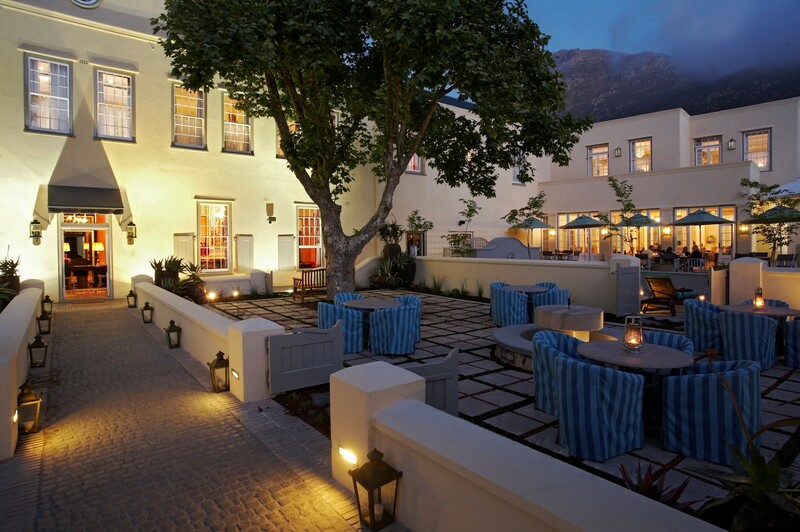 Hout Bay Manor, built in 1871, is a gorgeous boutique hotel in the coastal fishing village of Hout Bay and one of Cape Town’s most graceful landmarks. Beautifully restored, it offers 16 vibrant rooms and suites, and an elegantly casual restaurant, Eat. Indulge in massages, facials and other pampering therapies at the Inzolo Spa. An intimate boardroom is ideal for executive meetings or private celebrations. All in all, it’s a welcoming experience of local luxury. There's currently no specials at Hout Bay Manor. The function room accommodates 12 guests and is suitable for board meetings, presentations and private celebrations. It has its own private garden with fountain, and is equipped with computer and internet connections, screen, projector, laser pointers, photocopier, notepads and pens, and conference call facilities.